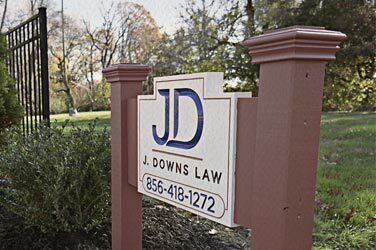 J. Downs Law is a civil litigation law firm with the experience to represent individuals and businesses in New Jersey, New York, and Pennsylvania across a wide range of practice areas, including employment discrimination, retaliation, whistleblower, sexual harassment, civil rights, human resource compliance, commercial litigation, breach of contract, construction safety and compliance, defamation, consumer fraud, personal injury, legal malpractice, fraud, wills and estate planning, and many more. Jeffrey S. Downs is the founder and President of J. Downs Law. He is an experienced, knowledgeable employment and litigation attorney, able to represent clients with both individual and business concerns. Jeff has successfully represented individuals seeking justice for employment discrimination, defamation, consumer fraud, civil rights, injuries to the person and contract actions, among many more. Jeff has been named both an Outstanding Lawyer in Employment Litigation and a Top 10 Attorney for Client Satisfaction for his representation of clients affected by discrimination on the job and, persons injured by negligence at the workplace, schools and universities, as well as, on the premises of other individuals. 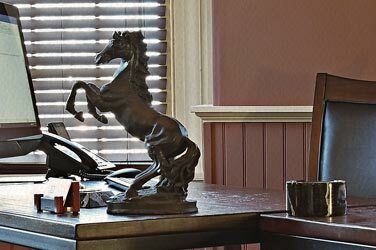 J. Downs Law is a premier law firm representing businesses in litigation resulting from claims made by employees, customers and the government. Jeff has successfully represented Fortune 500 companies, mid-sized companies and small businesses in defending against employment discrimination claims, construction accidents, products liability, breach of contract; breach of fiduciary duty and corporate dissolution and, SEC investigations, among others. Having a strong background from some of the largest national and regional defense law firms such as, inter alia, Dechert LLP, Pepper Hamilton, LLP, Wolf Block Schorr and Solis-Cohen, Jeff has developed and implemented successful litigation strategies to minimize client exposure to damages associated with claims brought against the respective business while bringing a value added cost effective approach to his representation. 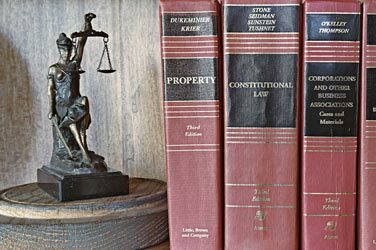 J. Downs Law is a civil litigation law firm representing individuals and businesses in New Jersey, New York and Pennsylvania across a wide range of practice areas. J. Downs Law represents both individuals and business clients. Jeff through his extensive experience is well prepared to bring claims on behalf of individuals and businesses facing wrongs, as well as, defending civil claims brought against you and/or your business. The most notable writings include published articles on protecting against workplace injury and best practices in the workplace.